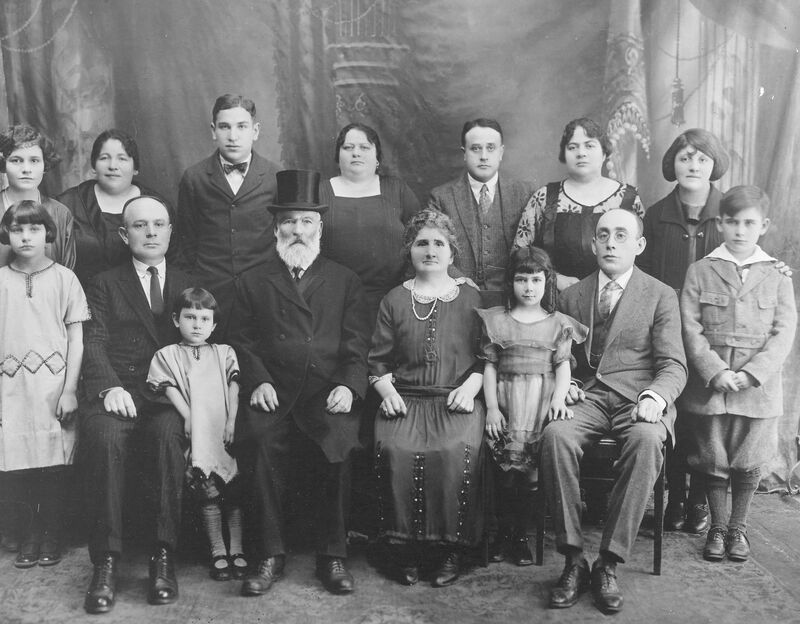 This section of the Documenting Maine Jewry project has information on the communities of Acton, Alfred, Arundel, Biddeford, Dayton, Kennebunk, Kennebunkport, Ogunquit, Saco, Wells. Currently there is data on 858 people and 48 organizations with strong ties to Greater Biddeford. The coordinators of Greater Biddeford site are Jennie Aranovitch and Beth Strassler..